The 68th annual Bal de Paris, held on Saturday, November 3rd, was truly Le Rêve — it was a magnificent evening! 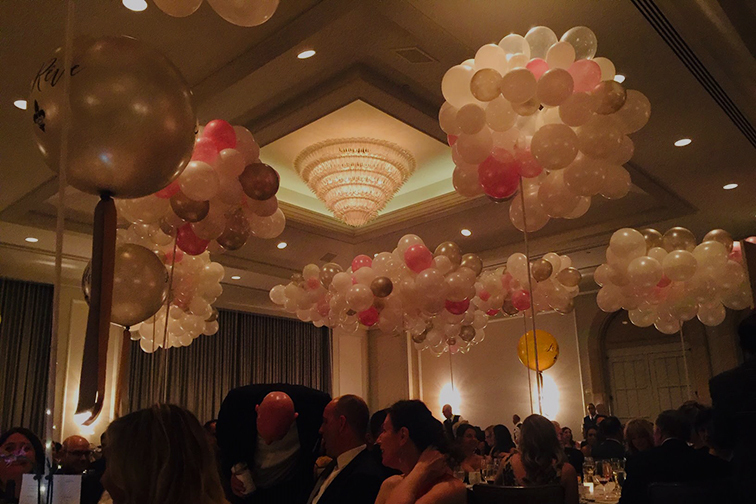 The ballroom at the Four Seasons was beautifully decorated and the many special touches, including the Dream Chorus and the place cards with our students’ dreams written on them, made for a festive and memorable gala. Thank you to everyone who made the event a huge success and a night to remember, including the guests, patrons and sponsors, committee chairs and volunteers, the Dream Chorus, and especially the event chairpersons, Jill Bourque and Patrick and Kattya Breitenbach! 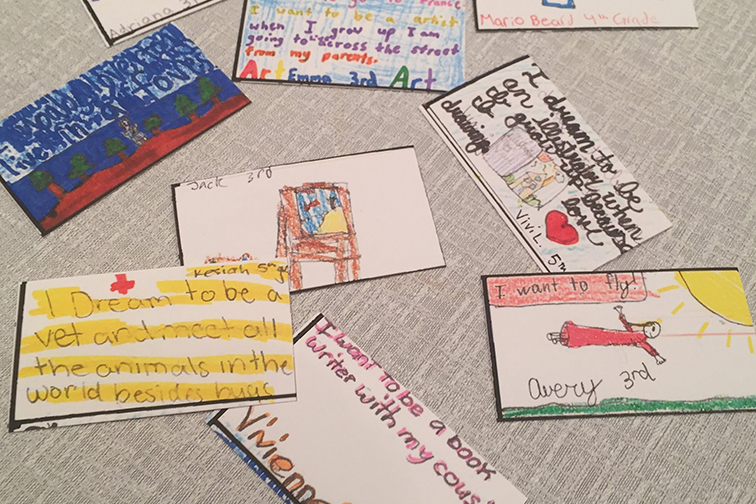 The generosity of the NDV community helped exceed our goals for our annual gala fundraiser. Funds from the Fund-a-need will be used to repair and waterproof our school yard and to install a new fence. View photos from the Bal by clicking on this link: http://bit.ly/bdp-photos.